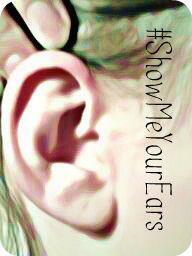 Tara Chevrestt learned about Show Me Your Ears through another website. The author, editor, and former aviation mechanic has worn hearing aids since the age of 11. In school, she was teased for her hearing aids. 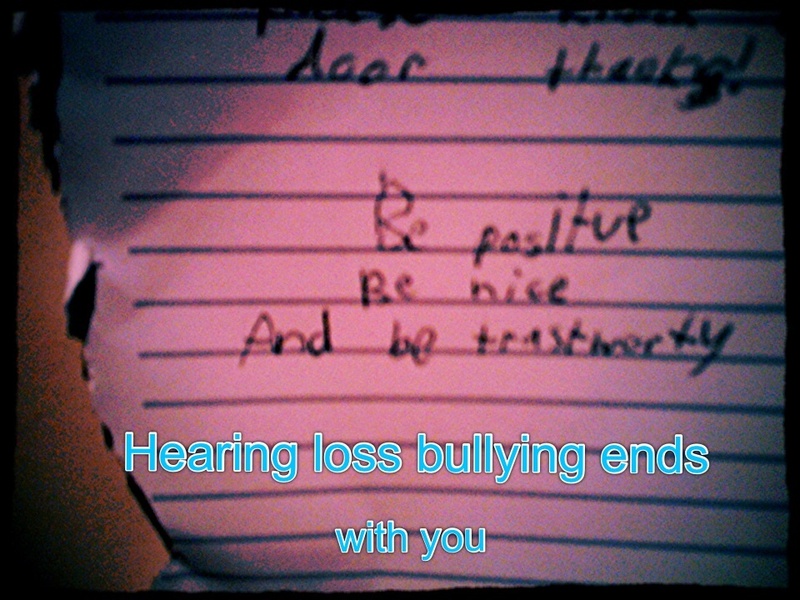 Hearing loss bullying made her hide them as much as possible. Her recent pair, which she’s owned less than a year, allowed her to hear things she hasn’t ever heard. The pair connects wirelessly to her television, providing crisp sound quality. 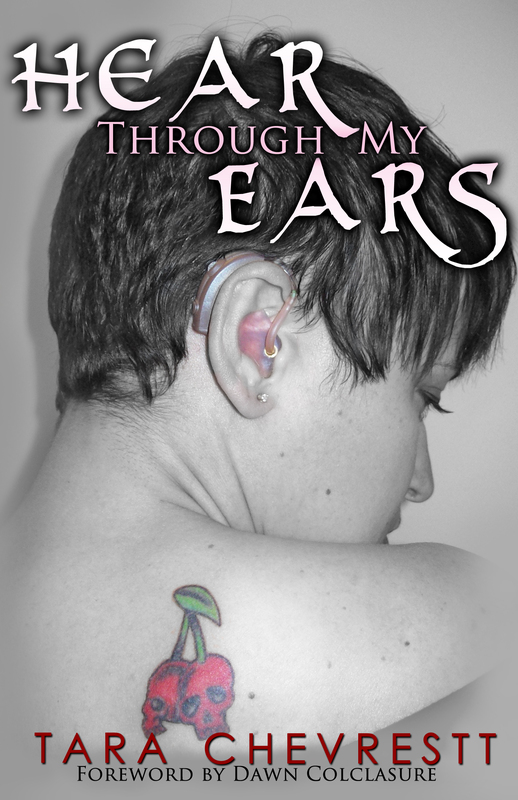 Despite the years of hearing loss bullying, Tara overcame her fears to write a memoir, Hear Through My Ears. In it, she describes the childhood bullying, work-related restrictions, and humorous communication misunderstandings. Tara’s mission is to share what it is like to experience adversity and rise above it. Follow Tara’s blog to learn more about her writing. I’m so honored to have been a part of this. Tara – Thank you for sharing your story! I read a few lines of this Kindle book and realize the authors story is very much like my own. Does anyone know if it is available on Kobo e-readers for those of us that live in Canada? Sandy – I am not sure, so I shared your comment with Tara Chevrestt and await her response. I have not long downloaded this to my Kindle and plan to read it at some point soon. I felt from what I read here, that I could look up to Tara. So look forward to reading this book soon. Liz – Glad you’re reading it! “It took me years to get the courage to show my hearing aids,” Tara says. “I was made fun of, misunderstood, stared at, treated like I was dumb. It has not been easy.” I can certainly relate to this statement. Exactly how I feel! « How Can *You* Stop Hearing Loss Bullying?